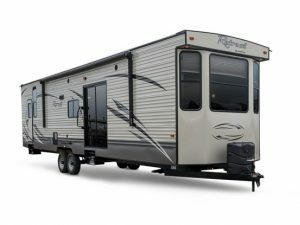 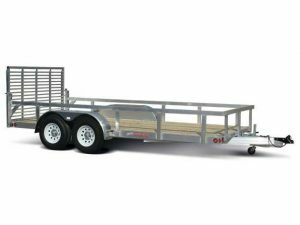 Mobile Trailer Repair Service is Newfoundland’s most easterly leading family owned and operated RV Sales and Service Dealerships servicing the Avalon Peninsula. 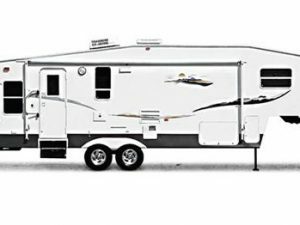 We have been in the RV industry since 1984, under present ownership since 1998 – combined 34 years of industry experience. 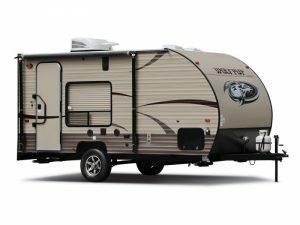 Learn more about new products and updates from around the RV world in our Latest section. 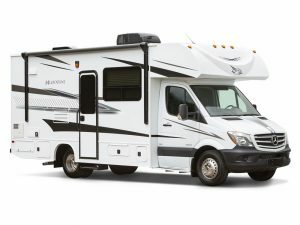 Find brochures, manuals, and other helpful information about RVing in our Resources section.